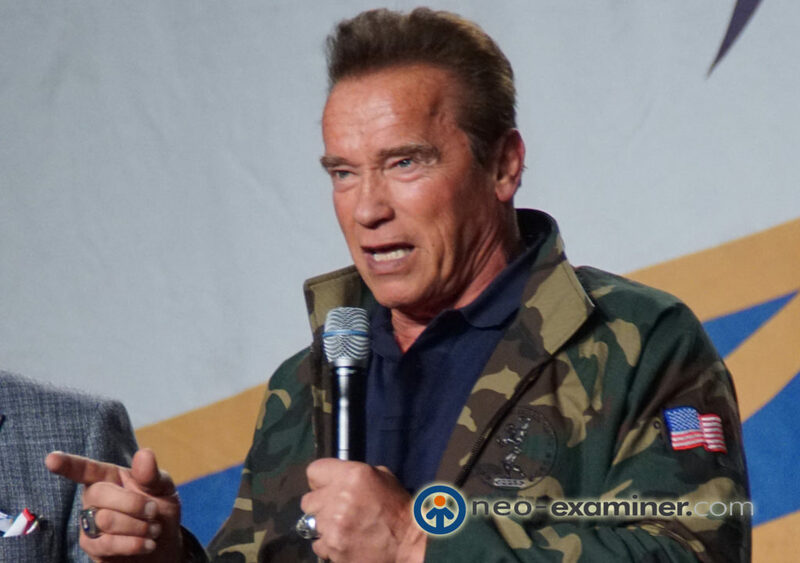 Arnold Sports Festival March 1-4, 2018 in Columbus, Ohio. Columbus, Ohio – Get ready for a weekend of fun , excitement coming in March .The Arnold Sports Festival, already the largest multi-sport event in the world, will grow even larger in 2018 when an estimated 20,000 athletes from 80 nations compete in 75 sports & events from March 1-4, 2018 in Columbus, Ohio. Join us in Columbus, Ohio as we celebrate the debut of ­­­­seven new events including: Classic Physique (professional and amateur), Axe Throwing, Body Painting, Equestrian, Pickleball, and UMG Gaming Tournament.